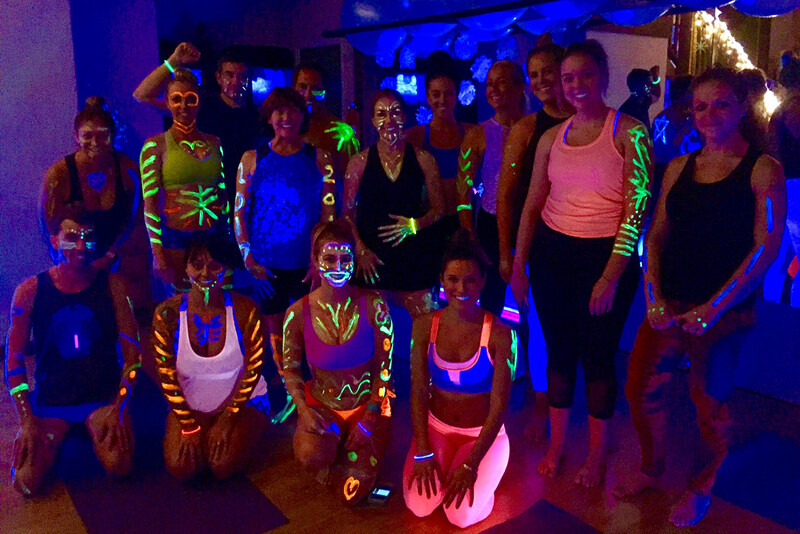 Buti Yoga is a soulful blend of Vinyasa and Kundalini yoga, cardio-intensive tribal dance, and plyometric strength and conditioning. This is Buti yoga with EXTRA energy! 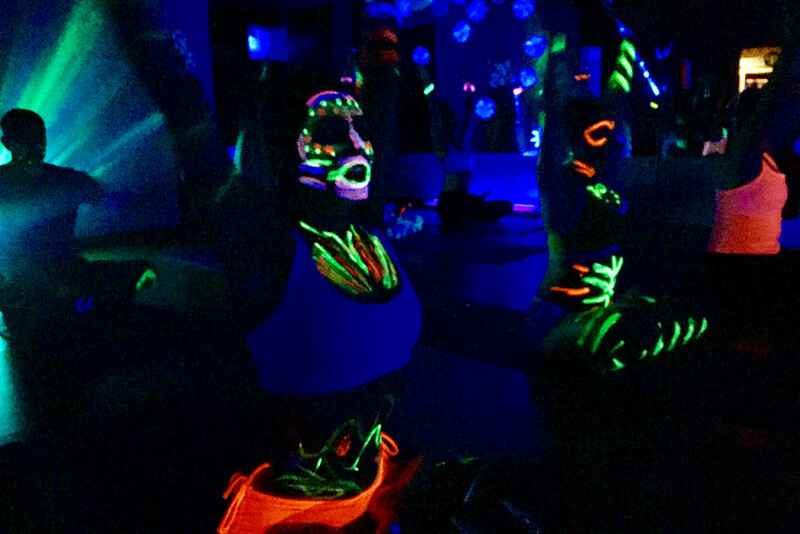 Doing Buti in black light gives you that awesome club vibe that pumps you up! We provide the paint and bumping music, while the dark lights allow you to feel free to let loose and have a ridiculously good time. Leave feeling stretched and blissed on life! Buti yoga is a dynamic asana practice focused on deep core strength. Alongside fun and energetic bursts of primal movement, Buti yoga releases stuck energy, revitalizes the body, and reveals the unshakable power and hidden confidence. 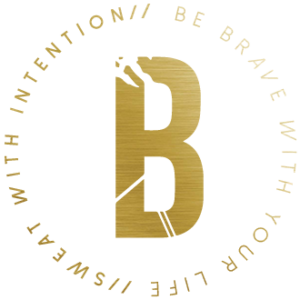 Buti means: “the cure that has been hidden or kept secret.” Join our EMPOWERED tribe, spread LOVE and SISTERHOOD. Stretch, shake, transform your BODY + SOUL. 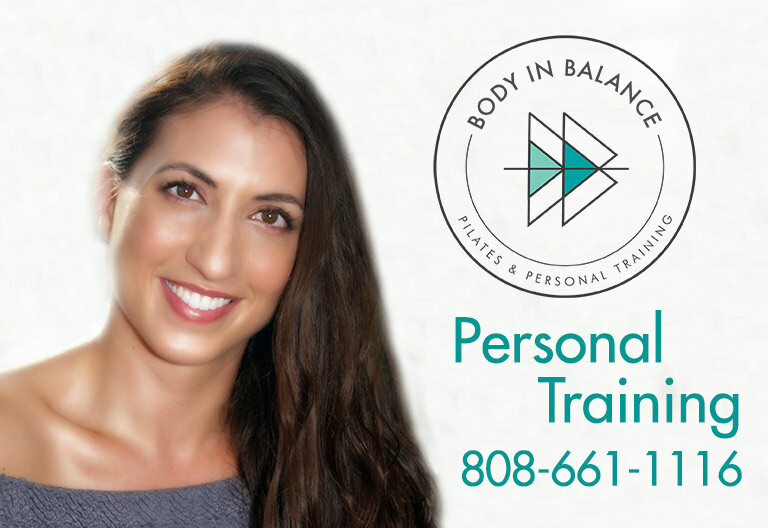 Experience the BLISS and find your PASSION with the fastest growing fitness trend worldwide.